All Locations Atlanta Chicago Houston Miami New York Metro Pittsburgh San Francisco US Interim Management Washington D.C. 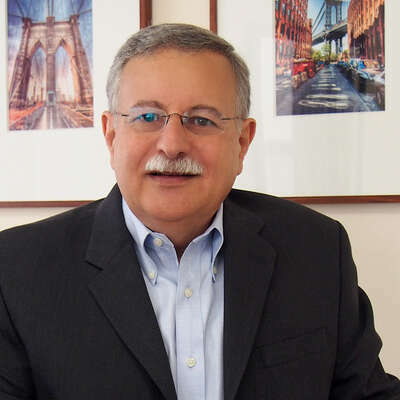 Managing Partner Gary Kastenbaum has substantial background in a wide range of industries. His senior HR expertise gives him unique insight, which he leverages to deliver high-impact results for a diverse client roster. In particular, Gary has an exemplary track record in helping domestic and international organizations identify key talent and build effective leadership teams. 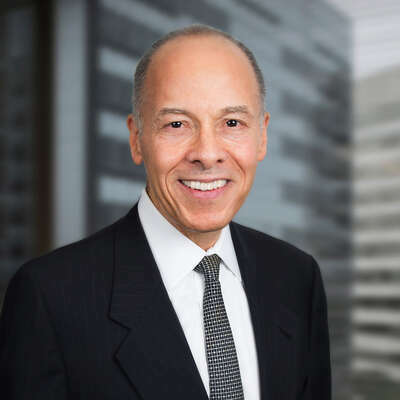 Carlyle Newell has extensive global experience providing executive search and management consulting expertise and has worked with CEOs and boards of some of the world’s most prestigious industrial and manufacturing companies. As a Managing Partner with Boyden US, he partners with organizations at all stages of development. Ken Rich has expertise in a wide range of industries, with particular focus in financial services, having worked and recruited in virtually all industry segments. 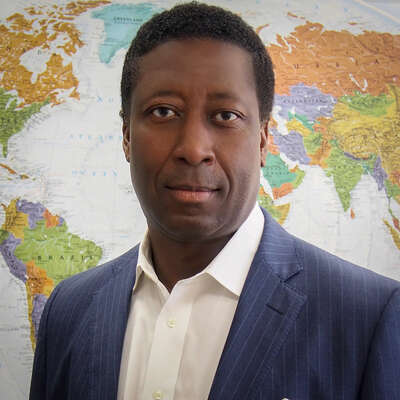 He is an integral member of the Global Financial Services Practice, and he contributes vast expertise to the Industrial, Board Services, Human Resources and Social Impact Practices.